Today brings the seventh and final installment in The Rap Sheet’s “Favorite Crime Fiction of 2016” series—just in time for any last-minute shoppers desperate to purchase books for their mystery-loving loved ones. 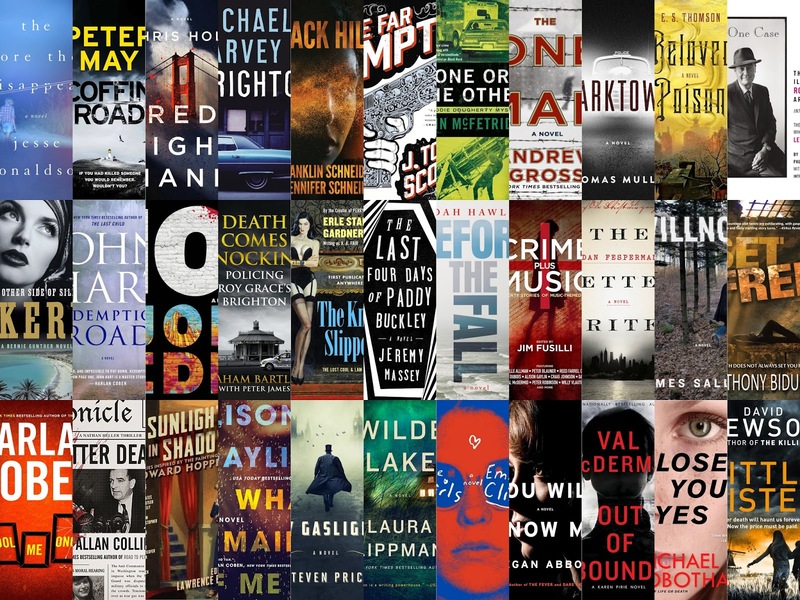 This year, the blog’s well-read critics chose a total of 33 books, including three non-fiction works of particular interest to crime-fiction enthusiasts. If you think The Rap Sheet’s reviewers missed any 2016-released works deserving of attention, please feel free to mention them in the Comments section below. The terminology: “dames”, “broads”… (Killer Covers) ha ha I love it, and you are not nearly as old as I am! Your work on this stuff is much appreciated, the Rap Sheet included. If you work too hard, however, and earn a ticket to Heaven before I do, please find a way to get away for a second from singing praises to the Creator all day to let me know if we get weekends off up there.